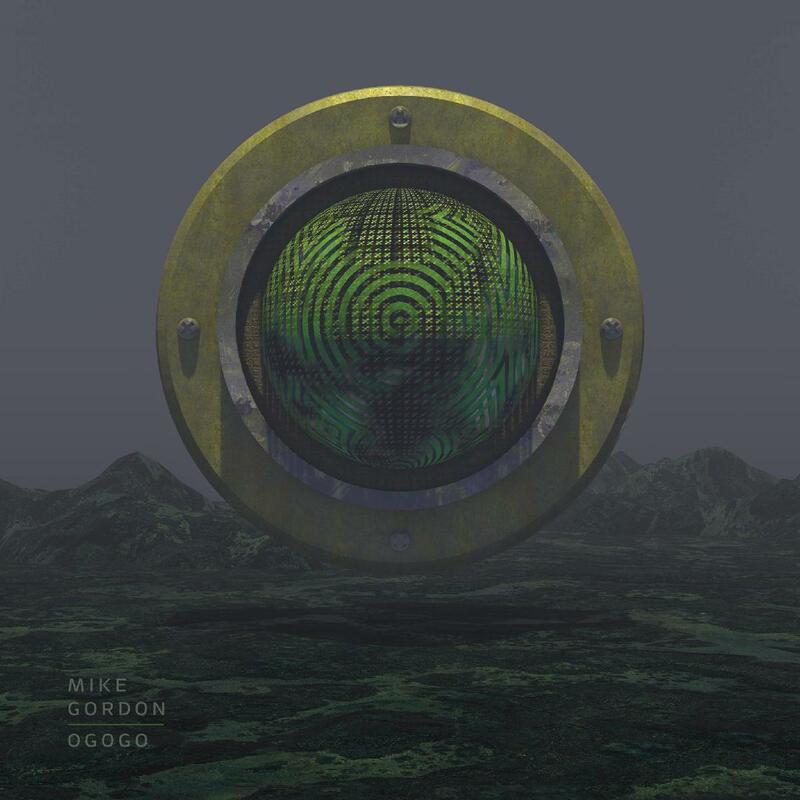 Mike Gordon (bassist and co-founder of the seminal improvisational rock band Phish) returns with his band in support of new album, OGOGO. The album was produced by GRAMMY Award winning Shawn Everett (producer behind the boards for a slew of critically-lauded releases—this year alone for The War on Drugs, Grizzly Bear, Broken Social Scene, Perfume Genius, among others). 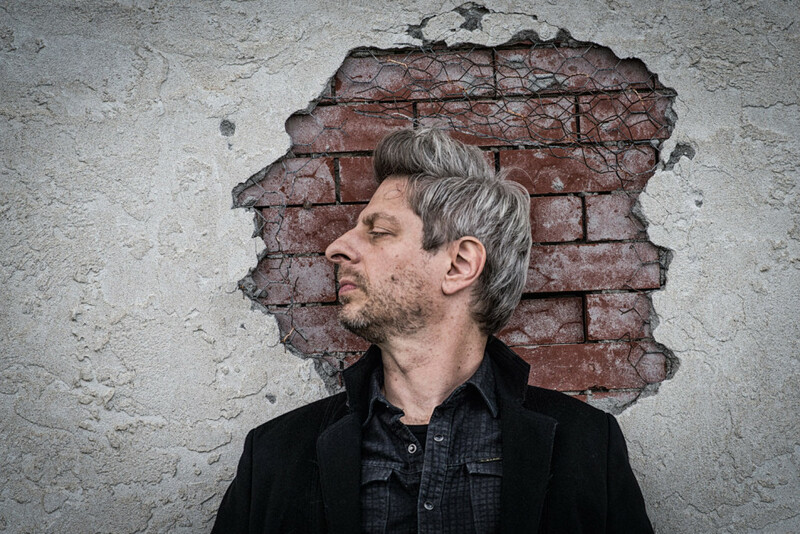 Gordon's five-piece band includes Scott Murawski, Robert Walter (Greyboy Allstars), John Kimock, and Craig Myers.